The Messenger is on its way to the Nintendo Switch on August 30! It has appeared on the Nintendo Switch eShop and will cost $19.99 – you can preorder now. The game will take up 1.1 GB of storage. 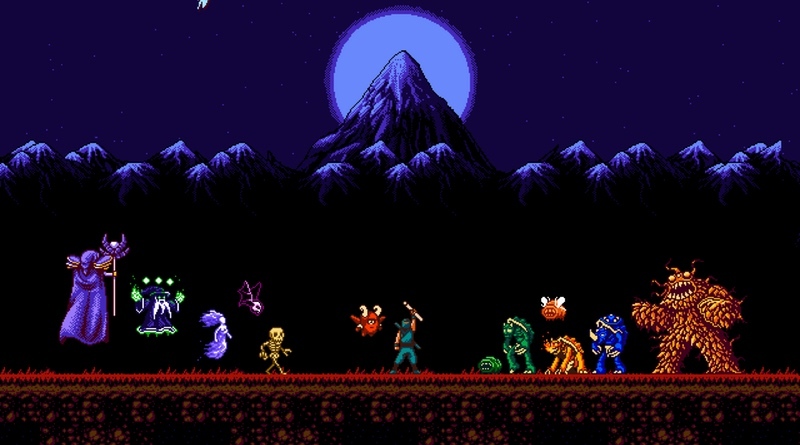 The game takes its cues from classic games like Ninja Gaiden and Shinobi. The big difference here is that the game is first presented with 8-bit graphics, but you’ll be able to time travel and then you’ll play with 16-bit graphics. This twist is pretty cool and the gameplay looks fun! We’re keeping a watchful eye on this one, and so should you!